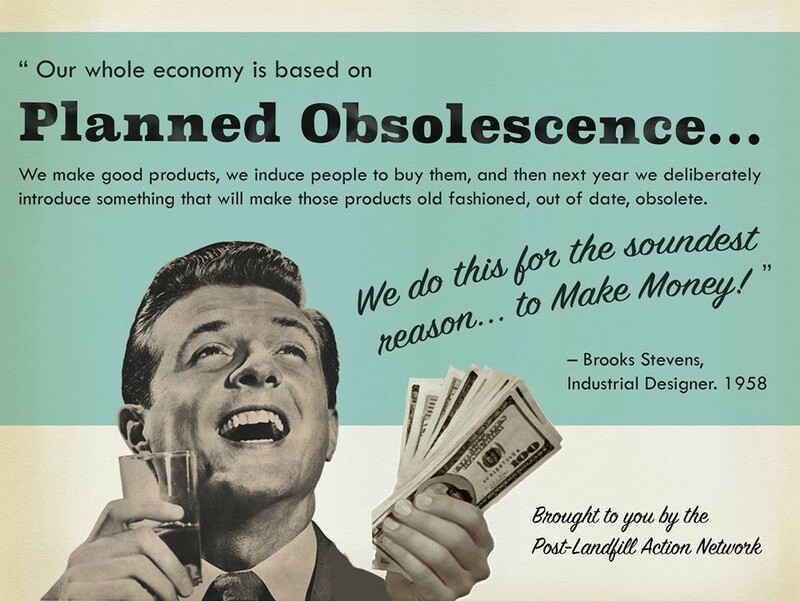 Many consumers can relate to these kind of problems and also for some politicians, “planned obsolescence“ is more than an urban legend, which has to be addressed politically. The Green party even made it part of their election campaign. They demand a reduction in value added tax on repairs from currently 19% down to 7%, in order to “fight the amount of waste produced by society“. However, it is not easy to prove planned obsolescence, the intended reduction of a product’s life span. 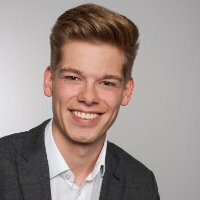 In the case of both a so-called “Jamaica coalition“ or a coalition consisting of CDU/CSU and the Greens, it will be difficult to enforce government regulation against a traditionally business-friendly CDU/CSU. Whatever wholehearted words the next coalition contract will contain, they will most likely not pass the detailed negotiations in Brussels. A fast solution like a VAT reduction on repairs could serve as a fig leaf for the next federal government.